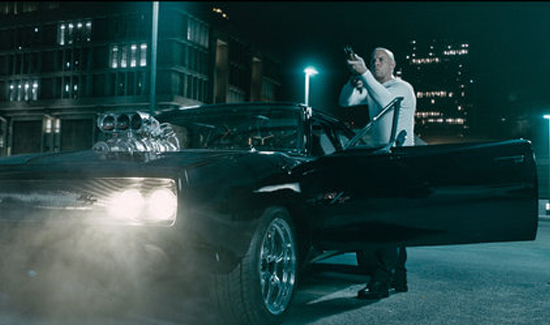 Fasten your seatbelts—”The Fast and the Furious” is back for another wild ride at the multiplex! That’s right: Vin Diesel, Michelle Rodriguez, Dwayne “The Rock” Johnson, and the late Paul Walker all put the pedal to the metal in “Furious 7,” the seventh (duh) installment in the hugely popular action-flick series. So, is it any good? Does it really matter? We’ve already fired up Fandango to snag our tickets. Thanks for the deep analysis, NYT. We’ll think about that when we’re shoveling popcorn into our mouth and watching the most awesomely ridiculous drag racing scenes we’ll probably ever see.